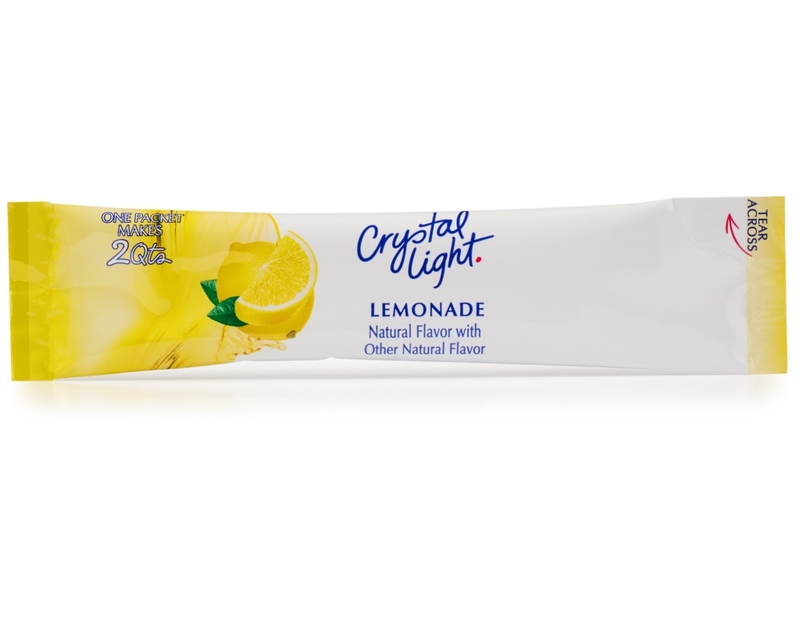 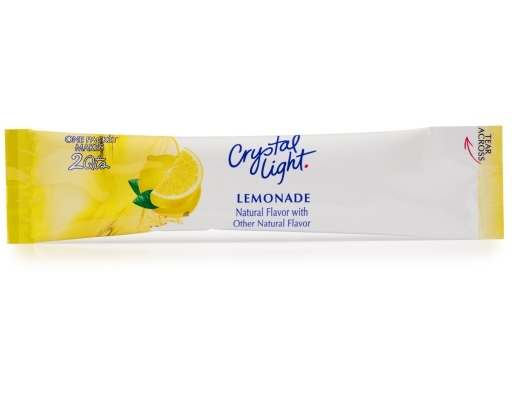 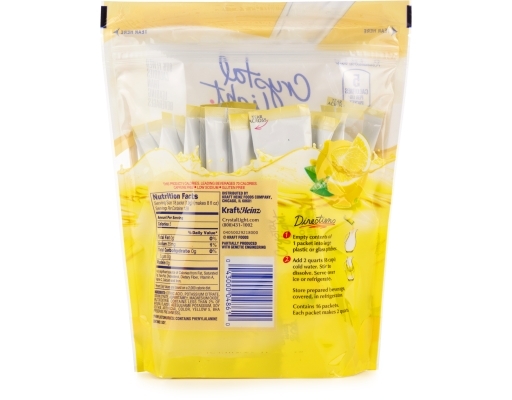 Crystal Light Lemonade delivers the refreshing taste of a tall, cold glass of summer at just 5 calories a serving. 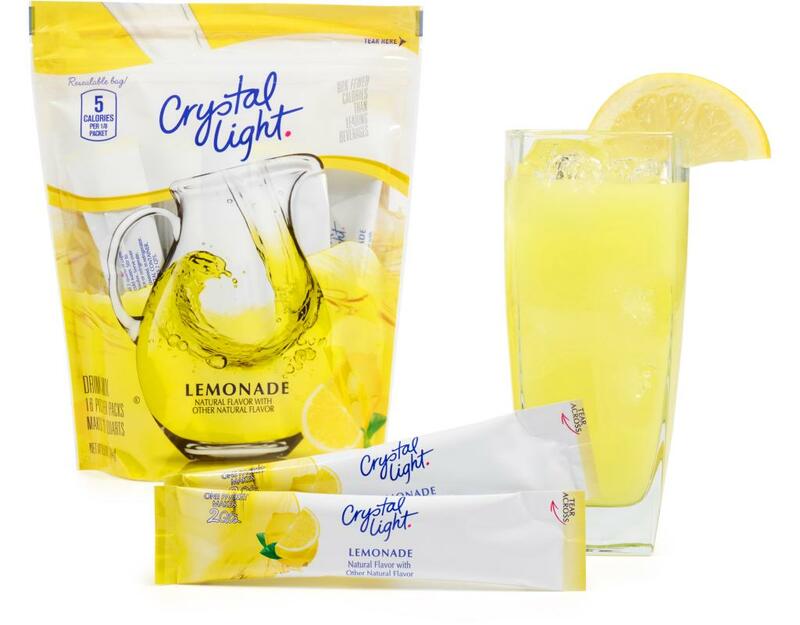 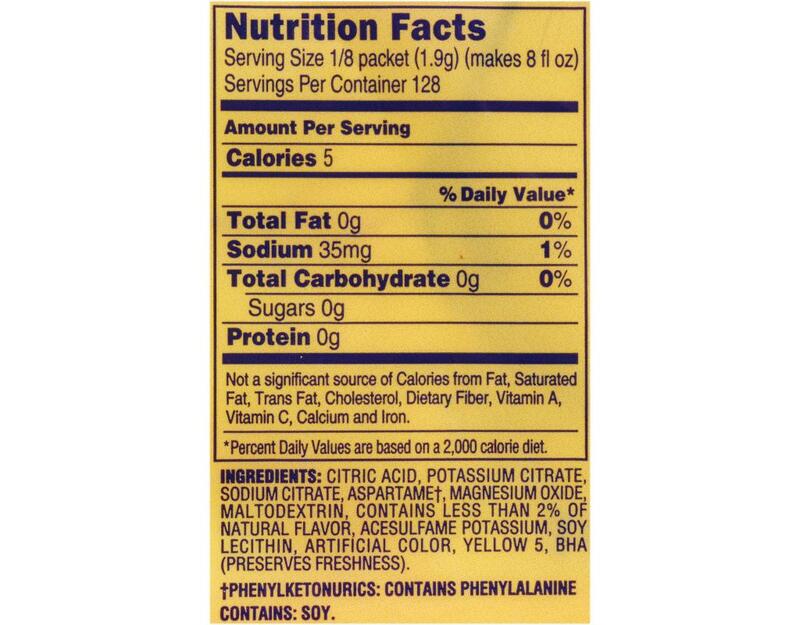 Each container comes with 16 Crystal Light Packets, which make 32 quarts. 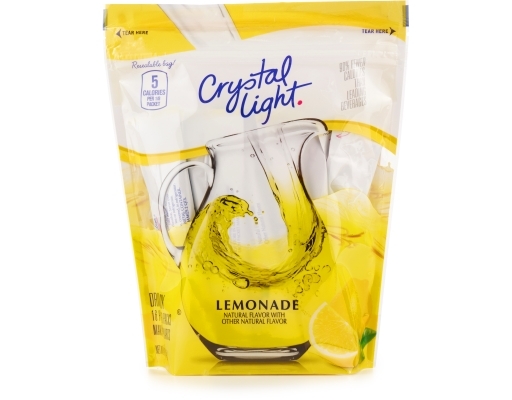 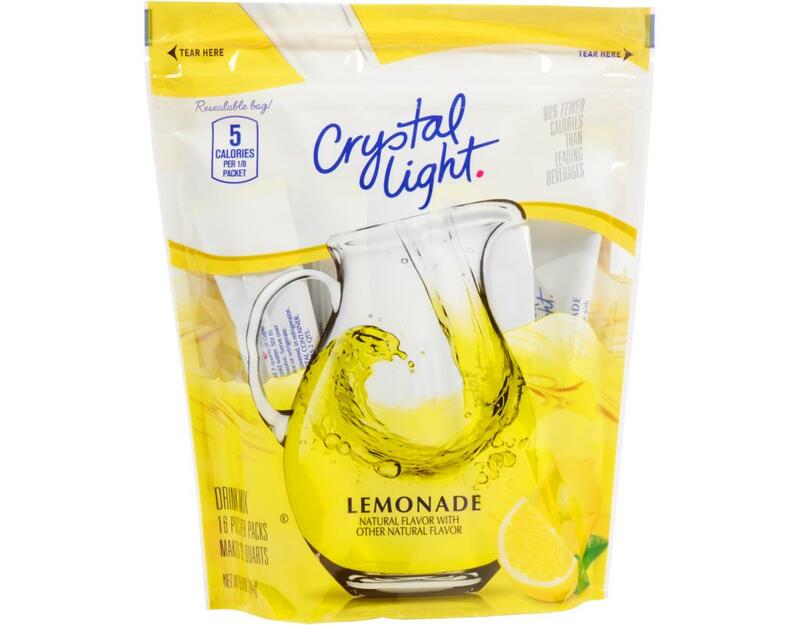 Buying Crystal Light in bulk means pitchers of cold lemonade are always within reach.